The company hopes this new app will help them gain a toehold in the marketplace. The new technology allowed them to gain a toehold in the expanding field of solar energy. 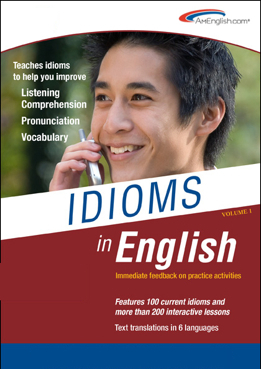 This entry was posted on December 19, 2014 at 8:10 pm	and is filed under Blogroll, idioms, Partners, Products, pronunciation, TOEIC Tip, Uncategorized. 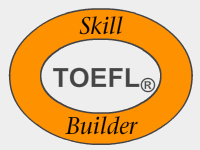 Tagged: AmEnglish.com, ELL, english language learners, Gain a toehold, Idioms in English from AmEnglish.com, listening comprehension, Pronunciation in English from AmEnglish.com, TOEFL Listening Practice, TOEFL Skill Builder, vocabulary, Writing in English from AmEnglish.com. You can follow any responses to this entry through the RSS 2.0 feed. You can leave a response, or trackback from your own site.